So my husband and I went to fish at a local stream yesterday and caught some wonderful brown, speckled trout. Needless to say I was excited about making supper tonight. However, I do not eat fried fish; the heavily breaded and soggy product of typical deep frying is anything but delicious. Here is a quick and easy version you can try yourself. If you do not have freshly caught fish, the same thing is great for fresh fillets. *Note: The recipe for the dredging is for up to 6 fish. If you are making more, just double the recipe for the dry ingredients. Also, the oil and butter is based on the use of a large electric skillet. You may need to adjust the amount depending on your pan. You want just enough to cover the bottom of the fish but not cover both sides while cooking. Heat a large pan over medium heat with oil and butter. Mix the dry ingredients in a large dish. 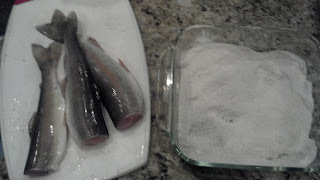 Dredge each fish into the mixture. If you are using whole fish, make sure to sprinkle the interior of the fish with the dry ingredients as well. When the oil and butter are hot, place the fish into the pan. DO NOT OVERCROWD! Overcrowding will prohibit browning and result in a soggy fish. 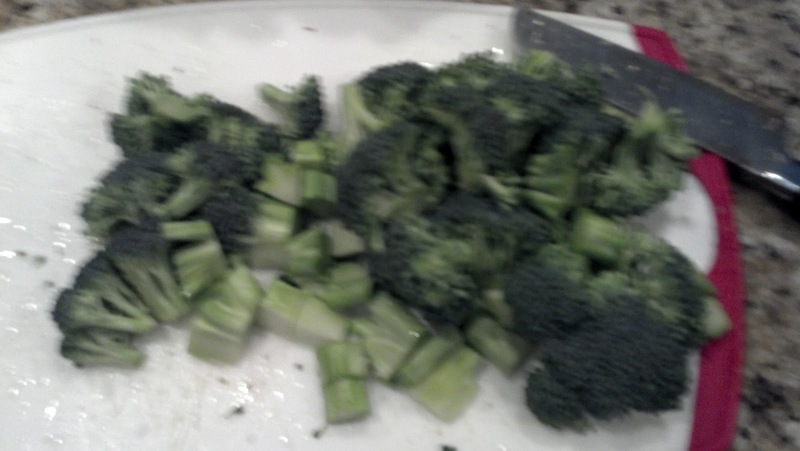 Remove from the pan and serve immediately. So tonight was all about quick and easy. I was really trying to not fall victim to the "drive thru" trap of quick meals so I wanted something that was reminiscent of fast food but minus the guilt and price. Since I still had some bone-in chicken breasts, I decided to mix up some blackening seasoning and make some tasty sandwiches. Notice that my husband and I both ate the sandwich, but in our own way. This recipe is quick, healthy, and versatile. Heat a grill pan over medium high heat. 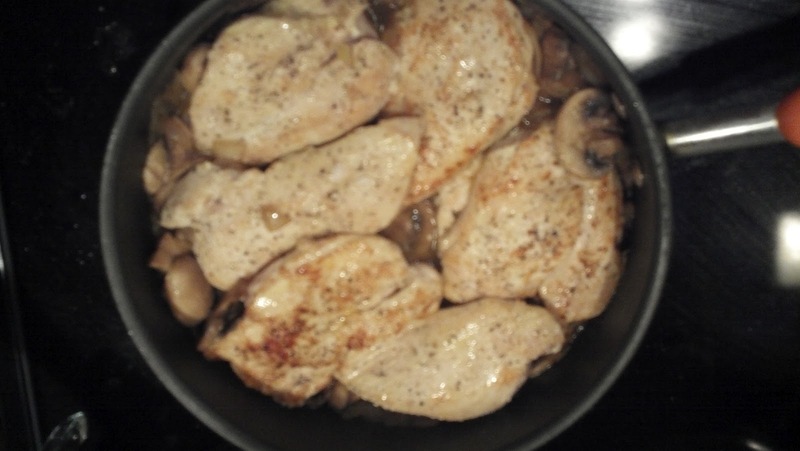 Place the chicken into the pan and grill until thoroughly cooked, approximately 5 minutes per side depending on thickness of meat. While the chicken is cooking, cook your bacon until crispy by your desired method, I just pan fried mine tonight. 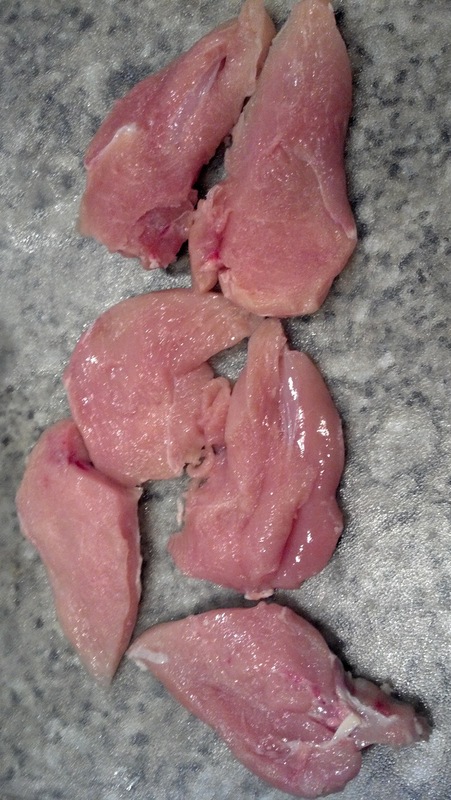 Once the chicken is cooked, place the bacon slices on top and cover with provolone cheese. Cover the chicken to allow the cheese to melt. Once melted, serve your blackened chicken sandwich with your desired toppings. Option 1: Place the chicken on a toasted sandwich roll and top with freshly sliced tomato and homemade coleslaw. 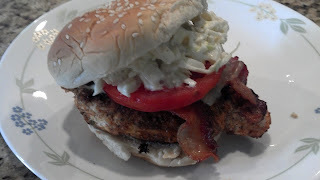 Option 2: Serve the sandwich topped with lettuce, tomato, and mayonnaise for a classic chicken club. 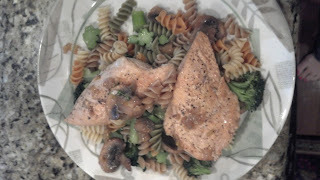 Tonight was about using what was available to make a healthy and delicious meal. We had purchased some country style pork ribs at the store this week because they are an excellent value and loaded with meat. 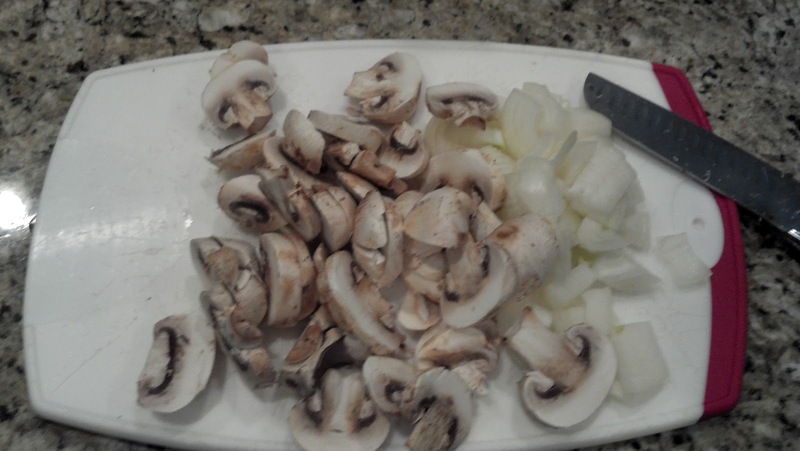 Because of the fat content in the cut, it is best to slow cook the meat. Yet, with my busy life, tonight was not a time for slow cooking. 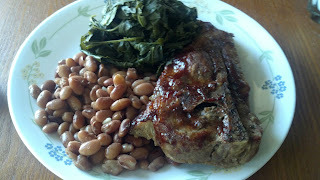 With a new spice blend and high temperature cooking, the ribs turned out great! Three words: Quick! Easy! Delicious! 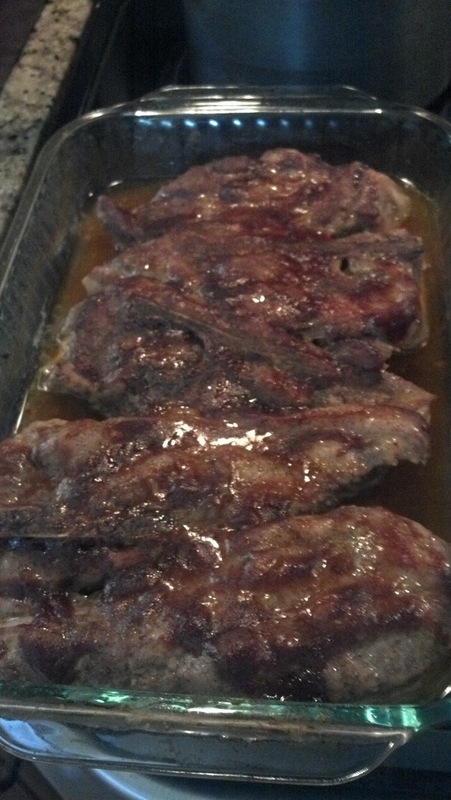 Arrange the ribs in a baking dish. 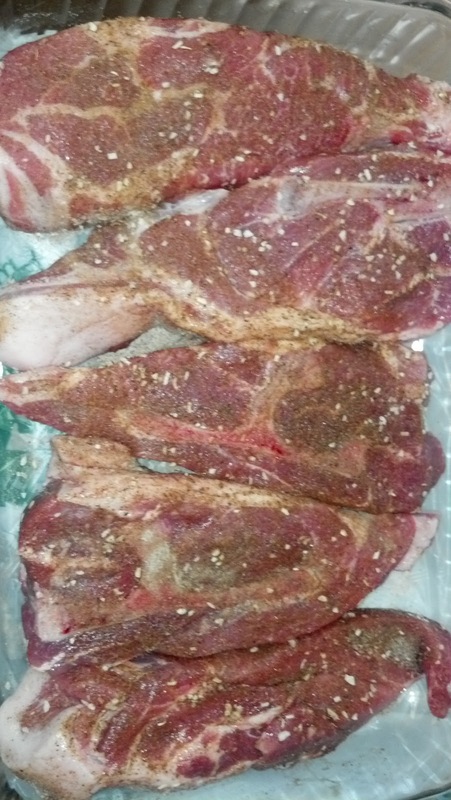 In a separate bowl, combine the dry ingredients for the spice rub. Thoroughly rub both sides of the pieces with the blend. Cover tightly with foil. It is very important that no air escape the dish and the temperature inside remains high. Place in the oven and bake, covered, for 50 minutes. Remove ribs from oven. Spoon your favorite BBQ sauce over the top of the ribs. Place back in the oven, uncovered for 20 minutes. 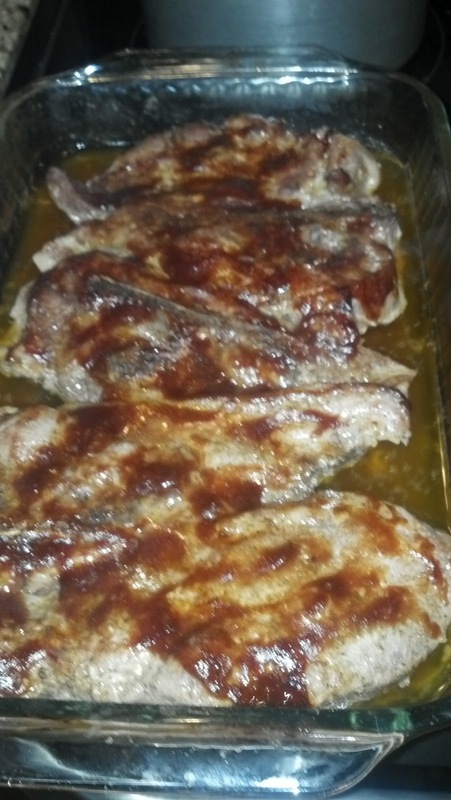 When the top of the ribs have reached the desired caramelization, remove and serve! So were on our last day of vacation in historic Charleston, South Carolina. 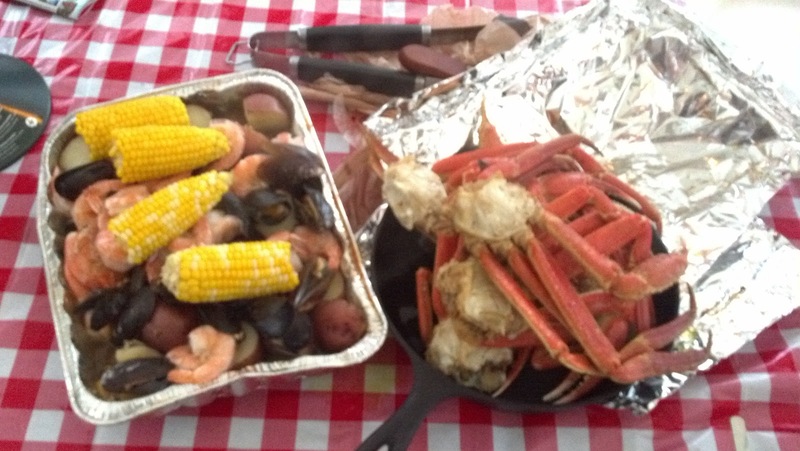 We had been looking all week for a great little gem where we could get some crab legs and other fresh seafood items cooked in a nice seasoning, but have not found a restaurant that really fit the bill. So on this night, I decided to take the inspiration from the various adventures we have had and create our own steamer! 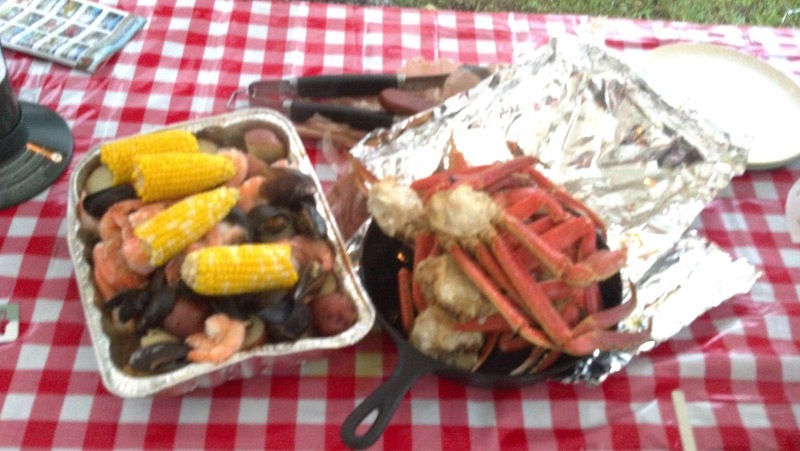 Granted, we do not have the big steam pot and we are working from rather basic materials here at the campsite, but if you can make a cake on a camp stove, why not a seafood feast? The great thing about it all is that the taste is phenomenal and the cost is less than half of what it would be at a restaurant. Additionally we are getting more than twice the amount of food!!!! 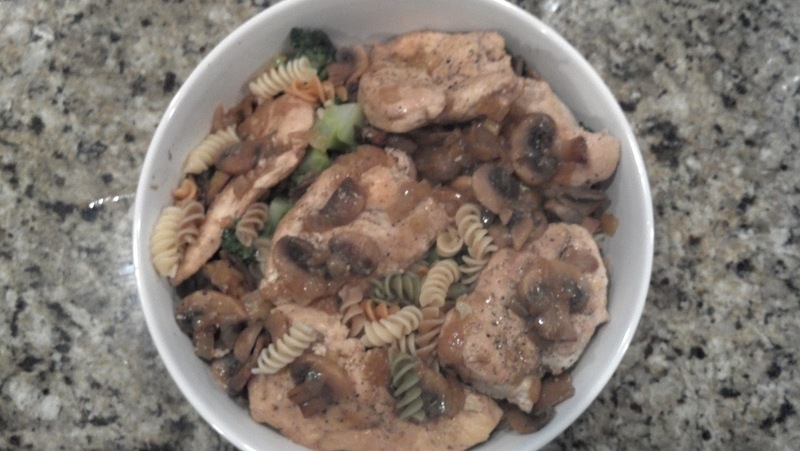 This recipe easily feeds 4 hungry people. If you put some appetizers with it, you could have a party meal! Since we are camping, we do not have a large stock pot. 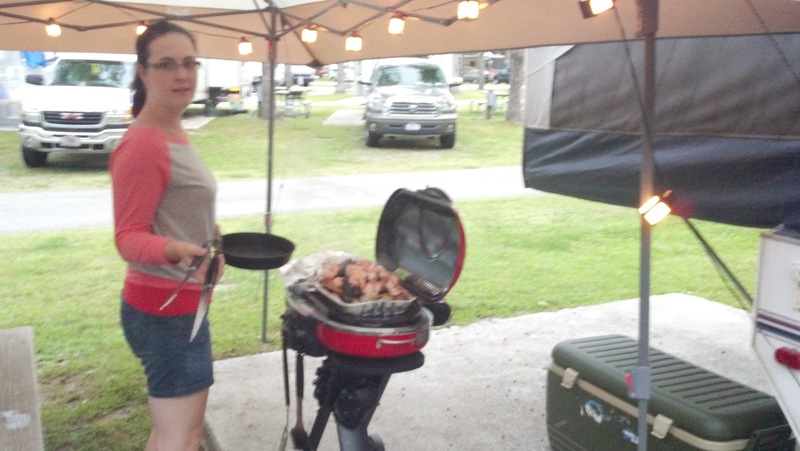 What we used for cooking was a large, rectangular foil pan with aluminum foil to cover. Also, all of the seafood should be kept chilled until ready for use. 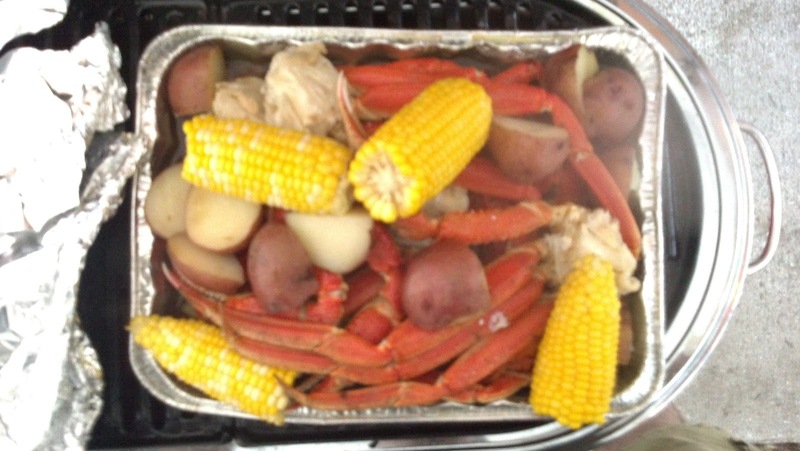 Step 1: Place seasoning packets, water, crab legs, potatoes, and corn in pan and cover tightly with foil. Place on the camp stove over medium heat. 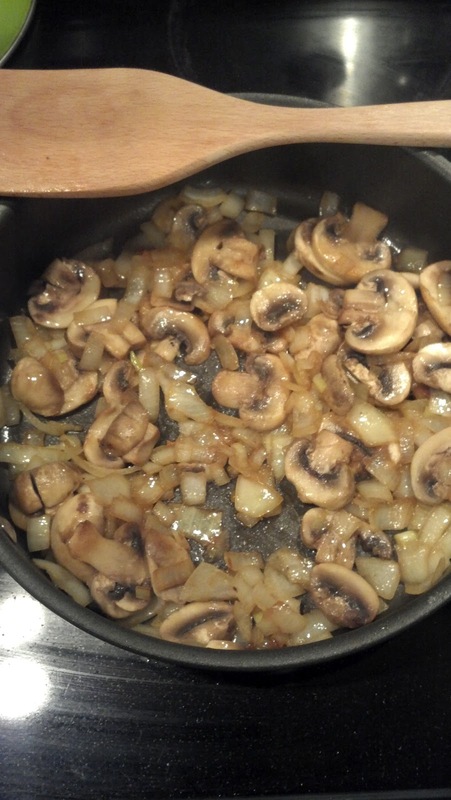 Allow to cook for 30 minutes or until potatoes are tender. Step 2: Remove foil and add mussels and shrimp. 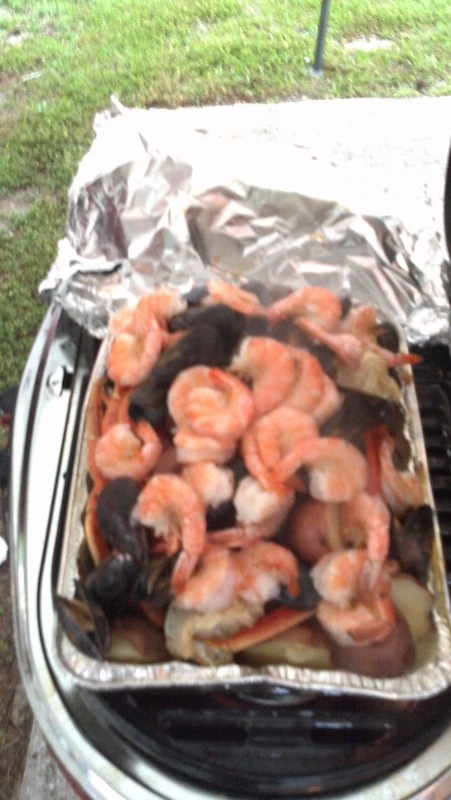 Cook for 5 minutes or until all mussels are opened and the shrimp are pink. 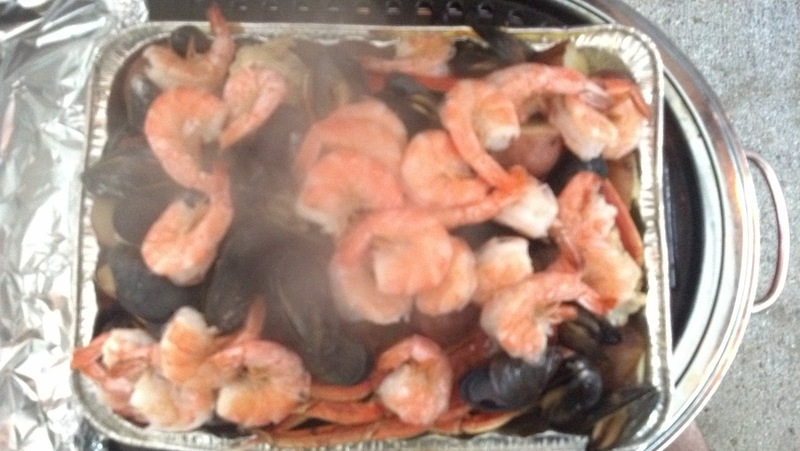 *Cooking Tips: If you are cooking the meal on the cooktop or in a large pot, keep a close eye on the shrimp and mussels as the cooking time may vary when they are in direct contact with the boiling water. Also, the water should be checked periodically to make sure there is adequate liquid. I did not have any trouble with loss of water because of the aluminum foil tenting; however, you do not want the boil to become dry so add more liquid if needed. **Note: You could also add some lemon to the pot to brighten the flavor, but we did not have any so I left it out. Also, know that I removed the crab legs from the pan for serving and allowed the remainder of the food to soak in the broth to increase flavor and retain heat.